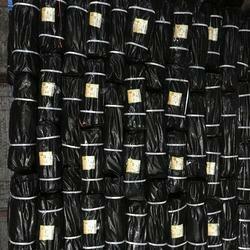 Leading Exporter of tarpaulin, tarpaulin sheets, agricultural storage waterproof covers, laminated tarpaulin rolls and tarp sheets from Ahmedabad. 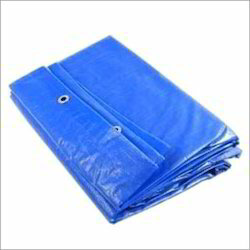 With our years of experience and knowledge, we are one of the leading Manufacturer, Exporter and Supplier of Waterproof Tarpaulin. 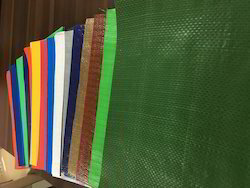 Our offered range is manufactured using raw materials of high quality, by reliable vendors, the offered waterproof tarpaulin has a very long life. 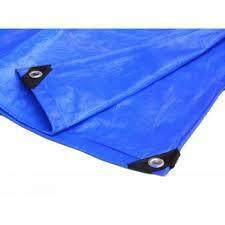 Our skilled professionals ensure the quality of these Tarpaulin by testing against various parameters. 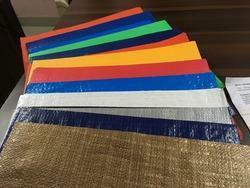 With our industrial experience, we are engaged in offering a wide range of Tarpaulin sheets, which is developed using optimum quality basic material in compliance with the set international standards. Further, we offer these products to our precious clients at very reasonable prices.